I recently stitched a simple specs pouch. 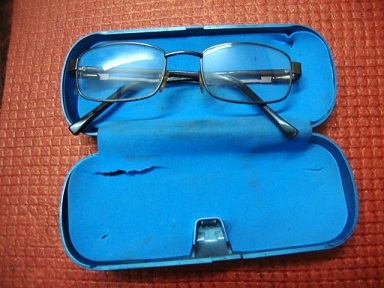 My specs box was broken and I thought of making one my self. 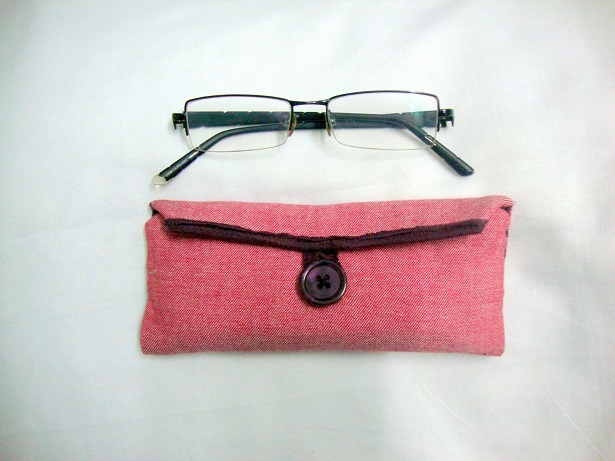 Hence I made a pouch with things I had in hand. 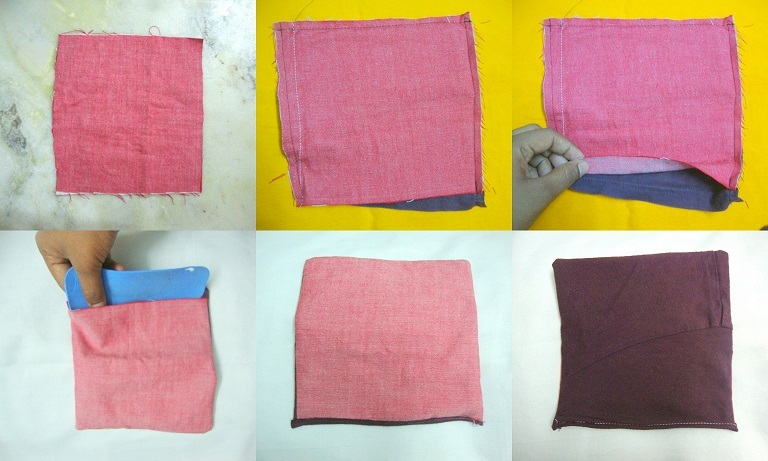 I used one cotton cloth (pink) and another piece from one of my cotton t-shirt. 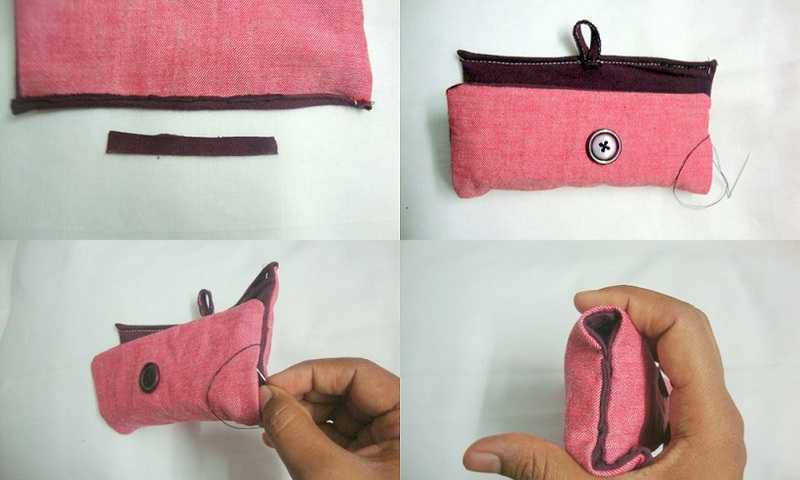 Insert the foam inside this pouch formation and stitch this side as well and close it. Fold cloth and stitch on sides with needle and thread as shown in the picture. 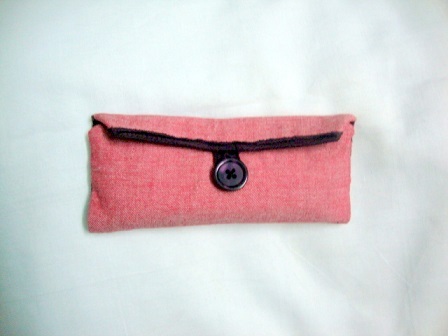 Thats it Pouch is ready !